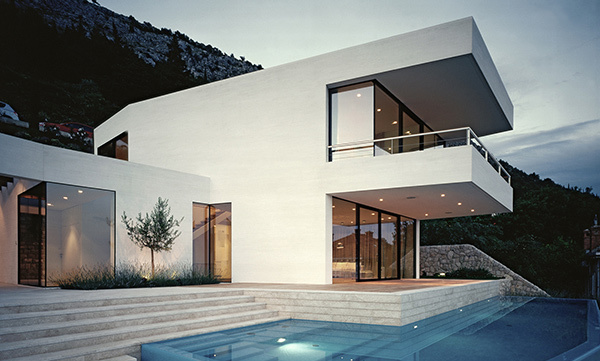 A house design that fits for parents and their adult children with their families is the requirement for House U. The house has one two-storey house for the parents while the other part has two apartments for the children and their families. 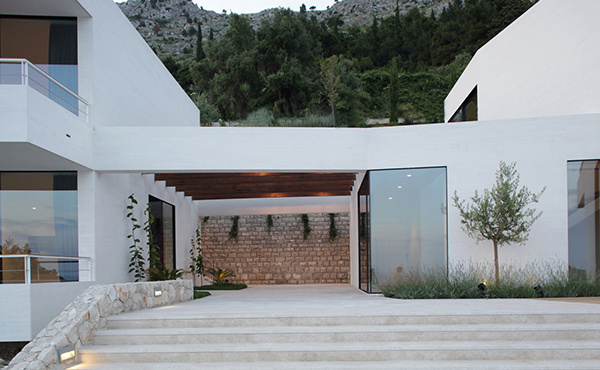 To connect both spaces, there is a shared outdoor area inserted between the house intended for socializing and family gatherings. 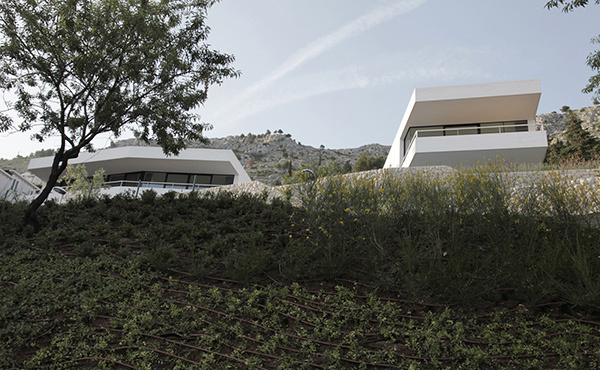 This house is built at the Ploce quarter in Dubrovnik, Croatia on a steep site with irregular shape. The lot is divided with a road by the change in land zoning plans. 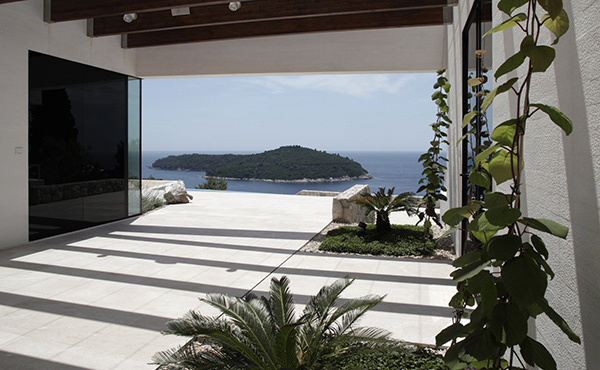 The house is built on the top part allowing the homeowners to get a good view of the Old City and Lokrum Island. 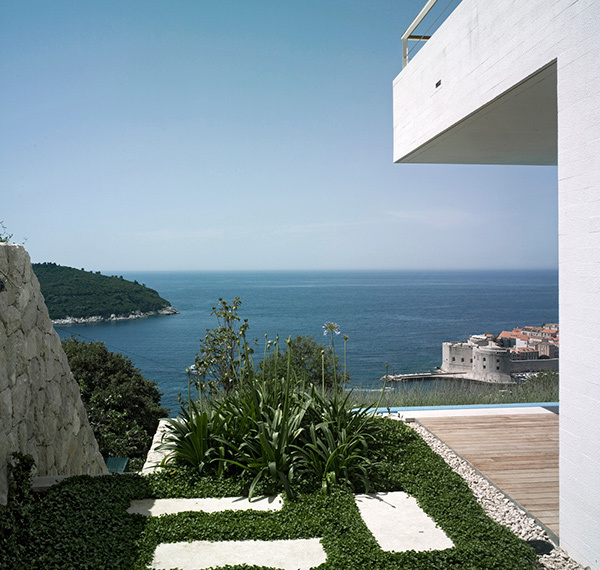 The lower area is used as a garden. From above, this is how House U looks like. And yes, it kind of resembles the letter U with the two houses and the outdoor area that connects them. 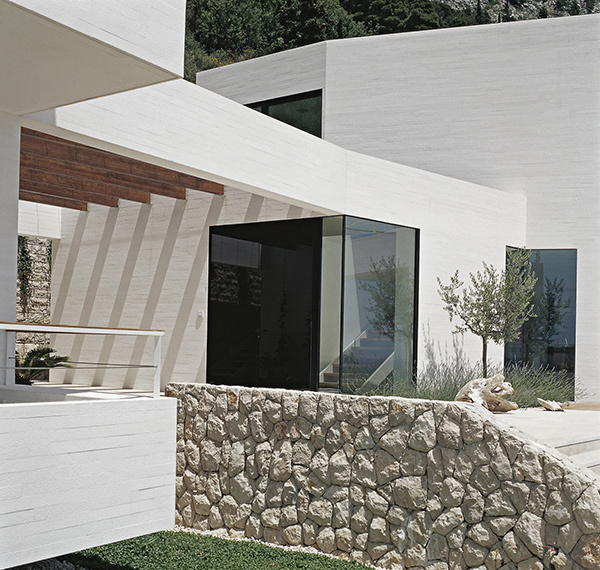 A house doesn’t need to have sophisticated and intricate designs in it. 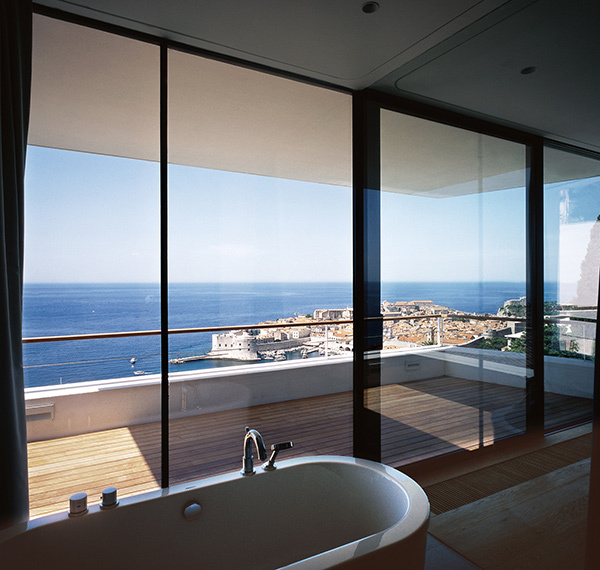 It can also be designed with minimalism in mind but still achieve a high level of sophistication due to its simplicity. 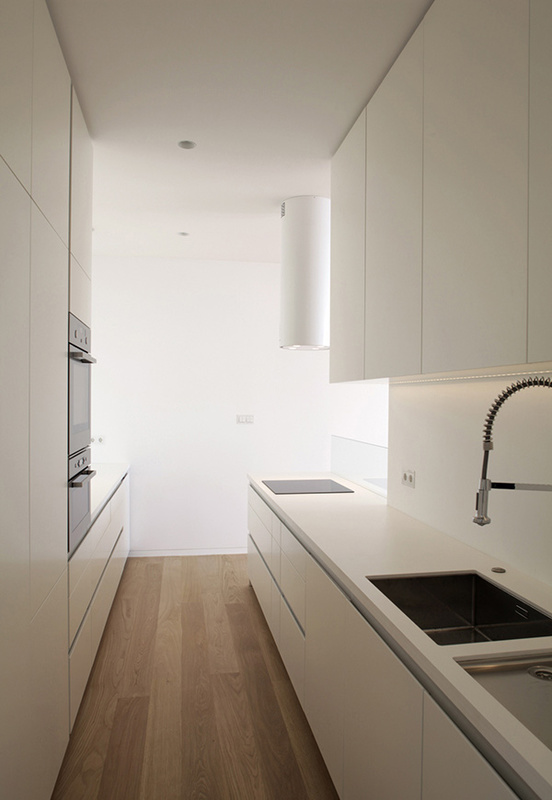 Being minimal and simple is not equated to being boring. It can also mean beauty. 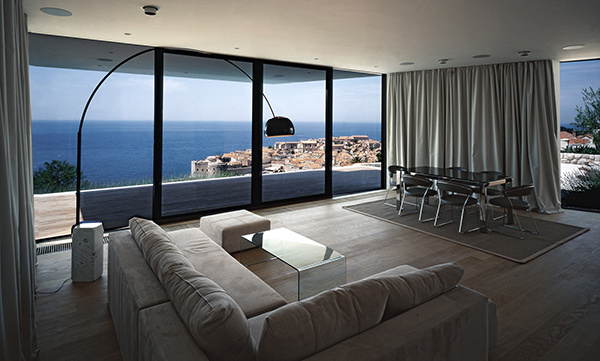 But then, when we talk about house design, what matters more is not the look of the house but the function of each part of the home. 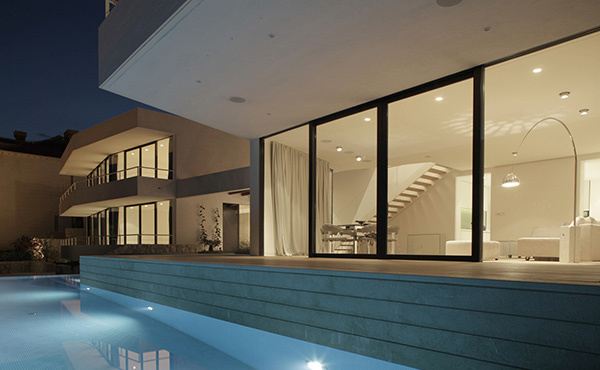 You can only say that the house is perfect for you if it works well with your lifestyle. 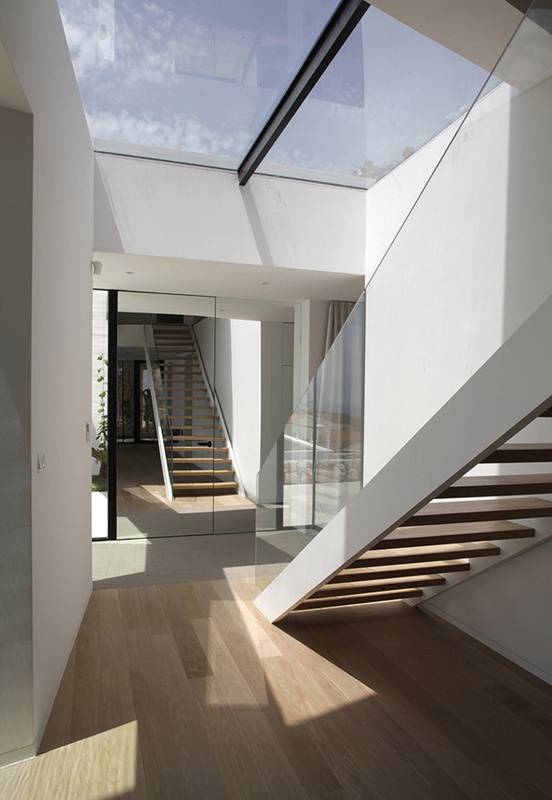 Considering the family that uses the house, 3LHD Architects indeed achieved a great design. I’d love to know who the interior designer was. 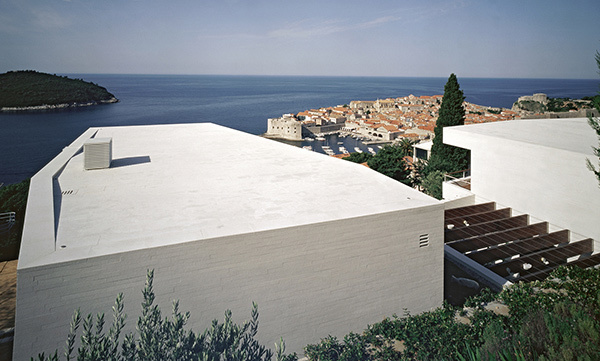 I am building a house in Croatia and am on the hunt for one. Any ideas Kareen?